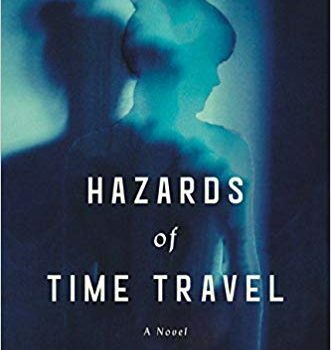 Hazards of Time Travel, Joyce Carol Oates (Ecco 978-0-06-231959-3, $26.99, 336p, hc) November 2018. 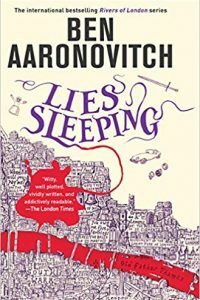 The main problem with contemporary dystopian fiction, I think, is that it no longer demands any imagination. It’s not just that the US is currently being governed by the petulant brat from Jerome Bixby’s “It’s a Good Life” (or that the rest of the government is acting like the terrified adults in that story), but that the formulary for such fiction is by now so extensive that you can pretty much assemble your nightmare from pre-fab parts – grab a bit of Nineteen Eighty-Four or We here, a bit of The Handmaid’s Tale there, and (from the movies at least) good-looking teens in rough clothes, and pretty soon you’ve got a Legoland version of Airstrip One. The dim future which Joyce Carol Oates describes in the opening chapters of her first unambiguously SF novel, Hazards of Time Travel, is largely such an over-the-counter dystopia – everyone is spied on by Home Security, social class is defined by skin tone, history is rewritten, people are arbitrarily “deleted” or even “vaporized” – but fortunately, most of the novel takes place elsewhere. 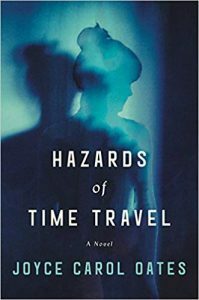 When Adriane Strohl inadvertently asks unwelcome questions in her high school valedictorian ad­dress, she finds herself arrested and sentenced to a four-year exile in the mysterious Zone Nine. But it’s a uniquely radical form of exile: her body is to be disassembled at the molecular level and somehow “teletransported” (an oddly archaic-sounding word) in both time and space. “Zone Nine,” she quickly learns, is the campus of the thoroughly whitebread and utterly self-satisfied Wainscotia University in northern Wisconsin in 1959, where she’s been given the name of Mary Ellen Enright. Maybe it’s just coincidence, but Wainscotia calls to mind John Clute’s notion of “wainscot societies” hidden within the dominant culture (along with Tidhar’s “crosshatch,” is it suddenly Clute-neologism time? ), and that’s not a bad description of what large American universities were like in the 1950s. Oates has a good deal of fun with Mary Ellen’s coming to terms with everything from typewriters and cigarette smok­ing to girdles and “sweater sets,” not to mention the casual racism, anti-Semitism, kneejerk anti-Communism, and nuclear fear of the 1950s. 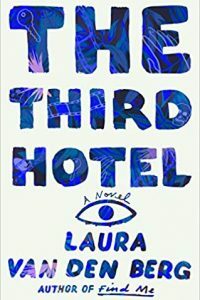 She’s been prohibited from revealing any aspects of the future (and a microchip somehow blurs her memories of such events anyway), and she soon feels alienated from her dorm mates and fellow students, attracted only to an assistant professor of psychology she suspects may be another exile. Interestingly, the idea of a professor dating an undergraduate is hardly an issue as their tentative romance unfolds, gets complicated, and eventu­ally leads Mary Ellen to question the very nature of her exile and Wainscotia itself. By keeping her totalitarian dystopia mostly in the background, functioning largely as a kind of vengeful Old Testament god ready to strike at any moment (even back in 1959), Oates is able to focus on her traditional strengths as a novelist, with Mary Ellen and several second­ary characters drawn with assured strokes and the setting evoked with a satirical incisiveness that undercuts any notion of 1950s nostalgia. Wainscotia turns out to be a kind of intellectual dystopia of its own, a bastion of self-important academic mediocrity, championing Skinnerian behaviorism, racist anthropology, Whig history, and even third-rate Frost poetry, with gullible staff members cheerfully expecting any number of arrogant professors to eventually win the No­bel Prize. Oates devotes a surprising amount of time to discussions of behaviorist psychology – at one point Mary Ellen’s psychologist boyfriend even proposes a version of Stanley Milgram’s “obedience to authority” experiment, which of course wouldn’t happen in real history for a couple of years – suggesting that her future dystopia actually has at least a few roots in the fascination with conditioning that seemed so ap­pealing to the 1950s status quo. In fact, the most interesting aspect of the novel is the notion that the seeds of this dystopia are already apparent in the 1950s Midwest (which rather chillingly refers to itself as “the Happy Place” in the novel). As an intellectual argument, it’s fascinating if a bit muddled in the telling, and there’s a bit of muddle about her deployment of time travel as well (if it even is actual time travel – that’s another question that gets raised). 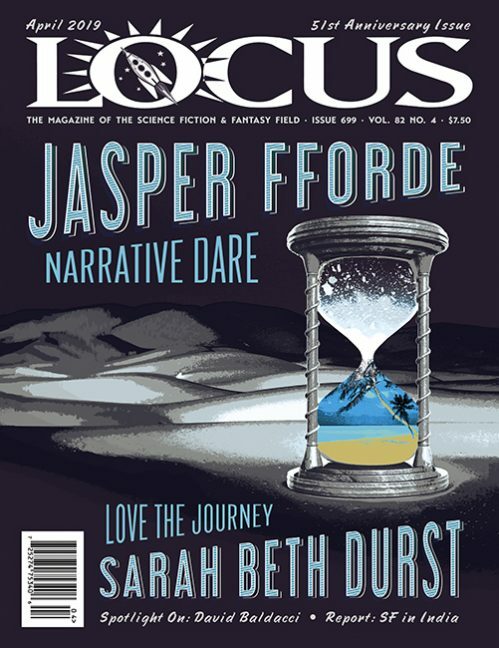 But as a tale of a lonely young woman in the strange land of our pre-dystopian past, it keeps the pages turning, and veers into an unexpected but provocative conclusion. Thanks for sharing this review, Mr. Wolfe. I’m reading your Evaporating Genres, which is truly superb. My two cents: Joyce Carol Oates is so prolific I’ve missed much of her of her work despite steadfast efforts. I read this one, however, after finishing her enjoyable story collection, The Corn Maiden. Ms. Oates is at her very best at novella length or shorter. This is a common comment for many authors, I know, but with a writer so ambitious and gifted, I’m keenly aware of how–I struggle for the precise word–disproportionate her material can sometimes be to her treatment of that material. I’m not saying Ms. Oates should stop writing novels, but this story seemed to have only enough oomph (to be precise) for a novella. If you’re going to review books, don’t expect us to take your reviews seriously if you inject your political narrative into it.